And body weight conditioning to get in the best shape of your entire life. 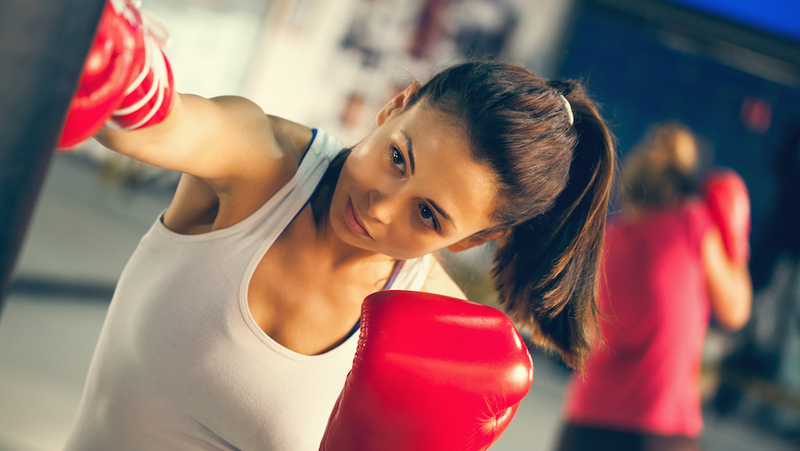 There's no better way to combine strength training and cardiovascular exercise than our Fitness Kickboxing program at White Tiger Martial Arts. We use a combination of aerobic and anaerobic movements to keep your body guessing and keep your gains rolling in. And the best part is: you'll be surrounded by a supportive team the entire time, pushing you to work hard each and every class. 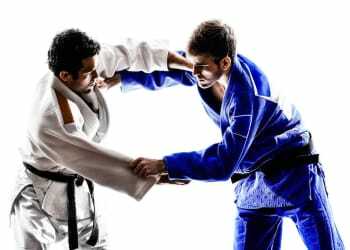 Can you think of a better way to boost your self-esteem than with the brand new sense of accomplishment that you'll get each time you leave the gym at White Tiger Martial Arts? The feeling is infectious and you'll carry it with you throughout your entire life. Our Fitness Kickboxing classes are perfect for athletes who have been training for years and for those who are just getting started. Our movements and exercises are adaptable to your ability levels and we're here to ensure that everything you do is completed in a safe, sustainable manner. Make the move today and you'll never look back. 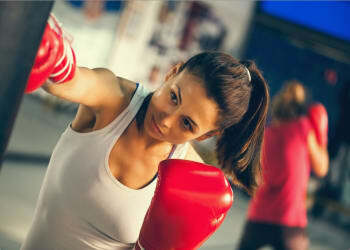 Our Fitness Kickboxing classes will quickly become the best part of your week. 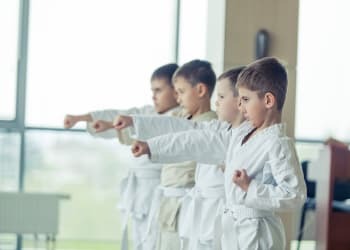 To get started or to learn more about the classes we offer at White Tiger Martial Arts in Wayne, simply fill out the short form on your screen now and a member of our staff will be in touch soon!